Our 2018 yearly memberships are now here! We offer 5 different memberships for the course. They range from $600 to $1,200, and the price just depends on if you are a Canton Resident and if you are a senior (adult above the age of 55). Our memberships include things like unlimited cart use, a discounted guest rate for one friend per visit, unlimited golf 7 days a week, Member-Only events, merchandise discounts, Grille discounts (which doesn’t include alcohol), and discounted In-House events. At Fellows Creek Golf Club we also offer a Junior Membership for anybody under the age of 17. 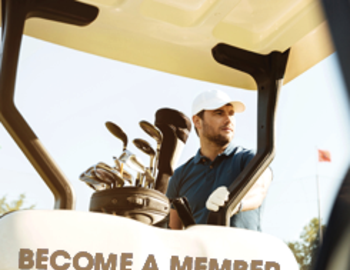 These memberships have the same perks and it starts as low as $300 for walking with additional prices for carts, but to rent a cart you have to be above the age of 16 or have a valid driver’s license. ALL Memberships are 10% off through January 31st, so don't hesitate!